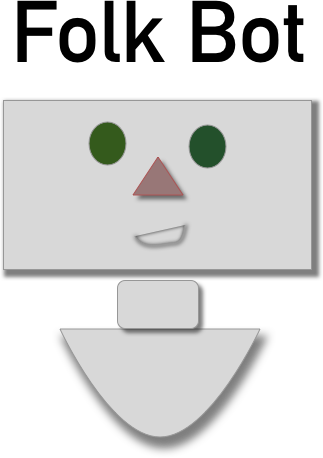 Folkbot.com will publishing analysis of difficult and current topics. FolkBot © Copyright 2018-2019 USA. All rights reserved.